I thought about this question a lot during my college years. Most of my part-times were odd jobs, they paid very little and never really lasted. Fast forward to 2018, with all the easy internet access, there’s now a better way for college students to make extra money that can benefit their savings. This method is totally legitimate, many people are already doing it yet the opportunity is still massive. 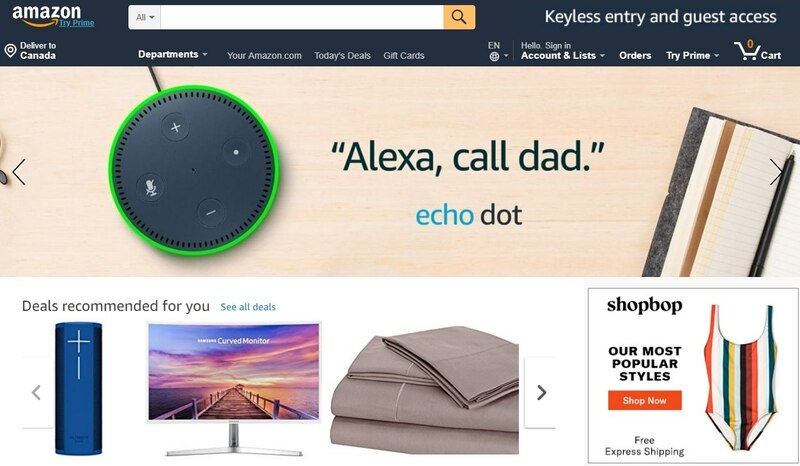 So, what is it? It is basically a type of income model that allows you to earn sales commissions by referring people to purchase something (whether it is digital or physical products) from an online merchant. Unlike other types of models like multilevel marketing or drop shipping, the overhead is extremely low and there’s no need for inventory which can be quite a risky management. Since most of the work is done online, it also means that there’s flexibility to the job while you attend classes. And sign up for affiliate programs that are specific to that chosen niche. 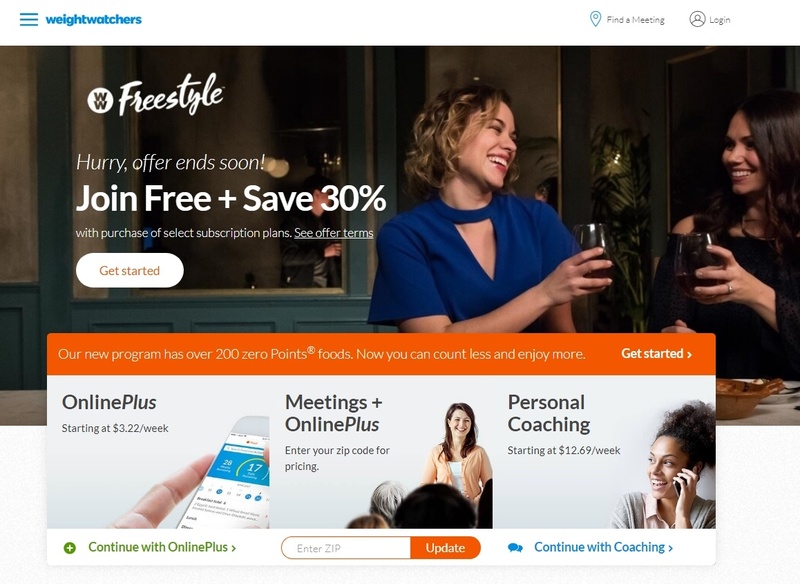 Considering that the first two steps are fairly easy to execute, I’ll be discussing more about the third one, which are brands that offer affiliate programs. I am sure you’ll find this subject very interesting as we discover the various types of niches and the opportunity that surrounds them. There are a few things that make this niche attractive. Firstly, new textbooks can be very expensive and one can end up accumulating a lot of them at the end of every semester. While some may prefer to have their own, renting could be a better option for people who are on a budget or don’t intend to keep their books forever. Rental durations are often flexible with the options of extension and these services usually come with free shipping/return as well as buying and reselling textbooks. Such services are estimated to help students save up to 80% on their textbook fees, thus making college education more affordable for more people. 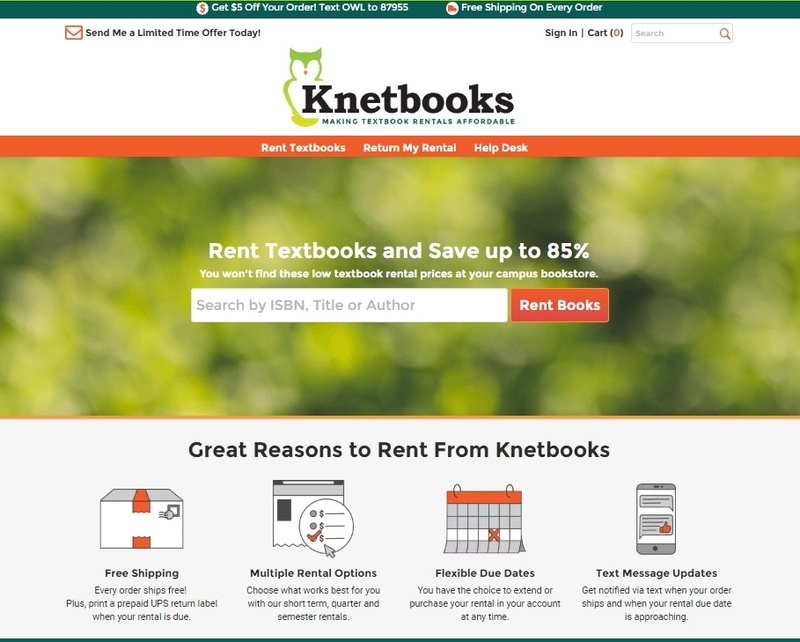 No wonder one of the most commonly searched keywords nowadays is on “how to rent textbooks online”, which yields about 300 searches per month. So, what are the companies that can help solve this problem? Bookbyte – Offers from 5-10% in sales commissions with an average order size of over $63. Knetbooks – 8% commission rate with a 45 days cookie duration. Signing up is via the ShareASale affiliate network. Campus Book Rental – 7% in payout, also with a 45 days cookie duration. Valore Books – 7.5% commission via a private sign up program. Redshelf – Provides digital textbooks services with an average transaction of $47. The commission can reach up to 10% per sale. Ten years ago, it wouldn’t have been possible to buy eyeglasses online, but now they are widely available. The awareness of eye/vision care and the increase of internet savvy users are some of the factors that propel the growth of this industry outside of a typical retail setting. How it works is that the consumers will get a prescription from an eye care professional, go online to order the frame and lens that best suits their features and budget. And since most of these stores order directly from the manufacturers, they are able to sell glasses at very competitive prices which is good news for college students. Currently, search terms like “eyeglass frames for women” gets over 400 searches per month, so if you are interested in promoting those, here are some eye wear eCommerce that you should check out. 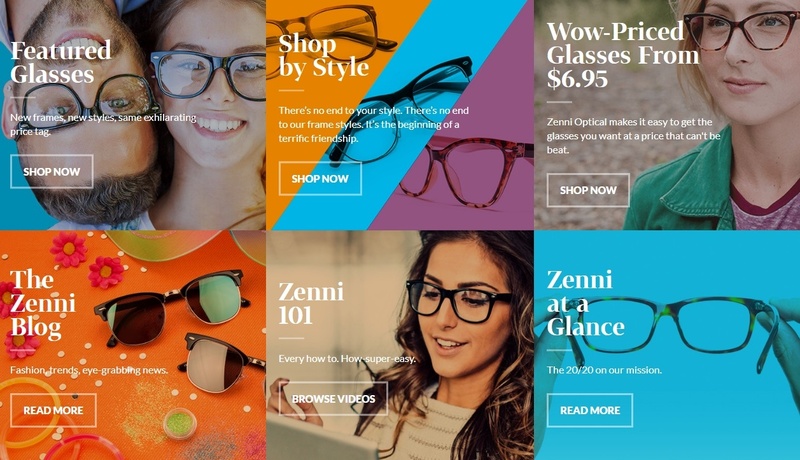 Zenni Optical – Pays 8% for new customers and 4% for returning customers with an average sale of $62.22. Frames Direct – Up to 10% in commission with a 45 days cookie. Sign up via Commission Junction. Glasses USA – Offers 11-35% on all new orders with a high average sale amount ($110 in US and $1700 in Canada). Glasses – Earn up to 12% per sale with a 45 days cookie. Eye Buy Direct – Get $10 credit for referring a sale that orders more than $50. This is another popular niche as the items are easy to ship and they make great gifts for people who are into organizing stuff. For those who are into creative arts, it is now more convenient than ever to purchase craft supplies from different sources at an affordable price. The companies involved in selling are usually wholesalers that carry the common goods as well as a small number of startups who are creating unique products that are not often seen in bigger marketplaces. 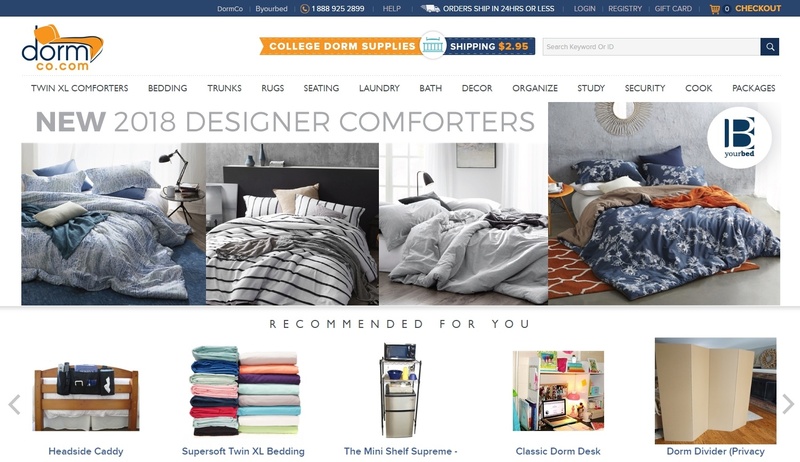 Generally, college students should be able to connect with this niche easily as they use the items frequently and thus, can provide a better perspective about the product features in their reviews. Here are some brands that you can work with, ranging from organizing to art supplies. The Container Store – 6% in sales commission with an average order size of $100 and over 4000 products to choose from. Cricut – offer 12% commission with an average sale of $77. Currently one of the top 100 merchants on ShareASale. The college lifestyle is also known as the frugal living and this is evident with the choices of food nowadays. Students often buy cheaper foods in order to save money, but we all know that fast food isn’t really healthy. That’s where the meal plans come in. It’s basically a subscription service that helps people prepare food within an affordable budget. 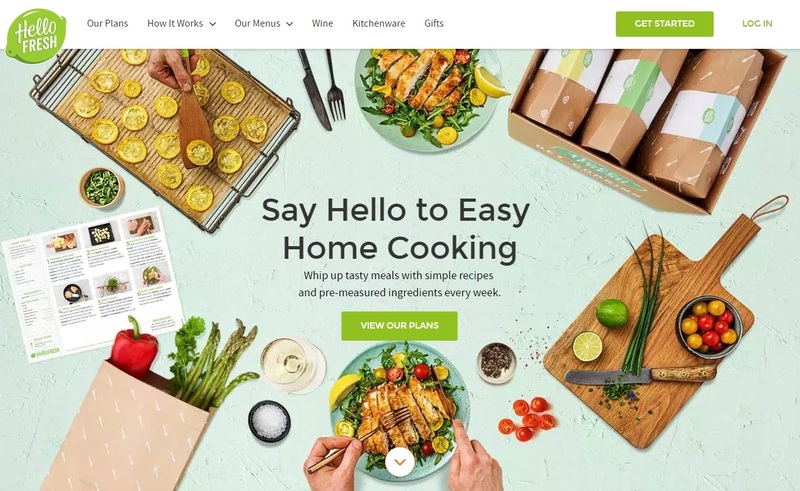 For as low as $10/serving, one can get fresh ingredients and personalized healthy recipes delivered to their doorstep every day. Come to think of it, meal plans aren’t just suitable for students, but they are also a convenient solution for working moms or for people who doesn’t have the time to do grocery shopping. That makes the targeted audience for this niche a fairly big one. So, when someone search for “how to eat healthy on a budget” online, these services could probably benefit their situations. Sports activities are a good way to break away from a sedentary lifestyle and since most universities have on-campus facilities, getting into the fitness trend is not something uncommon for students nowadays. Meanwhile, the emergence of wearable technologies and health apps have cumulatively triggered a lot of keyword searches as demonstrated extensively in this article. When approaching this niche, one can talk about maintaining the health of the body or teaching a particular skill set to achieve a level of fitness. Either way, both can benefit from using some kind of products to reach their goals and that’s where these brands will come in handy. Very much like sports, another area that college students are constantly interested in, is the desire to learn new skills, whether it’s directly related to their future careers or simply improving their knowledge on a particular topic. And the most common place they would go to is Google. The internet has basically become a virtual classroom for many people and it’s becoming popular because it’s more convenient and cheaper than commuting to an actual school. So when there’s a group of people seeking to learn things like “how to start writing a blog”, there’s almost always an organization or institution that would provide this information for free or cater for a professional service for a fee. Here are some platforms that I’ve personally tried and I think your audience can benefit from their offers too. Sometimes, partnering with bigger retailers can give you a better kick start as they have more product choices and consumers are generally familiar with the outlets as compared to other places that they haven’t heard of before. In a way, it makes sales conversion a lot easier. One of the disadvantages, however, is that there are a lot of sellers competing with one another in the same platform and sometimes, it can be difficult to track how they perform against one another. One moment, you could be promoting their products and before you know it, they are no longer listed on the marketplace due to whatever circumstances. This could have a negative impact to your commission earnings. Nevertheless, they are still a favorite choice among beginners and I think you may find one or two interesting products or even discover a whole new exciting niche altogether. College is a part of our life where we have the most time to ponder and explore all the opportunities around us. The internet has proven to be an effective resource for this and with diligence, you could potentially create a successful online business with the niches and brand names that I’ve just listed. I hope that the information on this article has enlightened you on how to make extra money as a college student. If you’d like to learn more about affiliate marketing, please visit my recommended training platform for the precise step-by-step guidance. I’ll be there to help out so hope to see you on the inside. Have some thoughts or questions? Please leave them in the comment section below and I’ll get back to you. During my college days, I had not even a hint of how one can transform his entire life whilst at college. The advent of technology has made life so easy, but it’s sad that most people still don’t believe that you can make money online. There is a belief that the internet is full of scammers. I particularly like the college supplies and learning platform niches that you pointed out. I think they are very relevant to a college student’s lifestyle. Students nowadays are very eager to learn new things and pick up new skills, so if they shift to an entrepreneurial mindset, they not only learn how to make money the right way, but also start a business at young age. You are right. College is the best time to explore opportunities around us – whether it’s career or life goals. Many students are still oblivious about what the internet can do for their future, besides just going on Facebook. So I hope that this article will reach out to more people. Great ideas for college students looking for extra income. As an affiliate marketer, I’ve been encouraging my son and his friends to pursue opportunities like this. One thing that stands out for me is that they often have a lot of followers on social media. They could leverage that to become “social product influencers” and take advantage of those large friend lists. It’s an excellent way to scale an affiliate marketing business. Great article Cathy! When I was a a student, I did not know about these things and I regretted all those times. 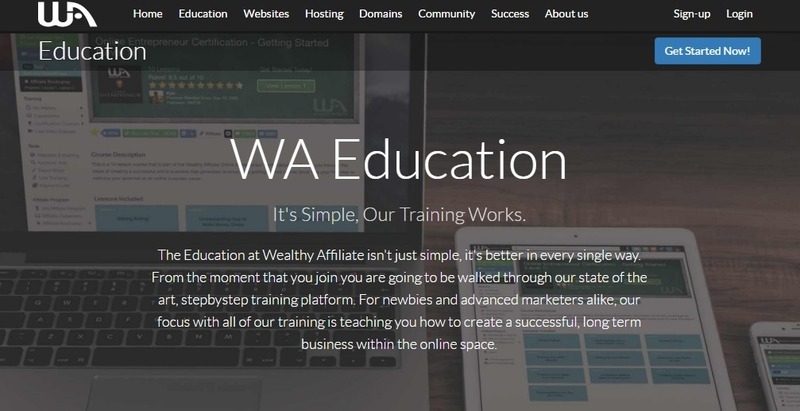 You have given some great examples on how students can earn money online legitimately and in my personal opinion, affiliate marketing is the easiest one to start with. This is a very nice and thorough article. I am in college myself and just getting started in affiliate marketing. Even though the process has been slow, it beats getting just another unskilled dead-end job. This income model is a great way to earn extra money for students who have the motivation, and it may even open up a new career path integrating with the skills that we already have. Thanks for sharing these income opportunities with us. One thing I did not know was that you could buy glasses online so that was pretty new to me. You do so much research into the topics you write about. Although I am not a college student anymore (too bad), I can see how different it is today with the Internet to create an income during the college years. It has been 8 years since I left. Back then, I’ve never heard about affiliate marketing, nor do I think I would have the opportunity to learn about it now. From where I come from, many things were not possible back then such as buying things online with credit cards. However, I am glad that everything has improved so rapidly. Once I have my online business going, I even consider going back to college to study. We shall see what happens in the future. I wish I knew about affiliate marketing while in college. I would have jumped on the opportunity no doubt! I never thought about being an affiliate for eye glass ware though. This is a very clever niche and it should fit very well into the college lifestyle. Will definitely share this with my nieces and nephews. Great information.